Traffic was being diverted to one lane at the Wilson Blvd. underpass of Ft. Myer Dr. this evening. The diversion was for the purpose of strengthening Rosslyn electrical feeder lines. Pepco recently sold the power station at the nearby corner to Dominion Power. Dominion Power, recognizing Rosslyn's importance to the regional economy, is renovating the power feeder lines. 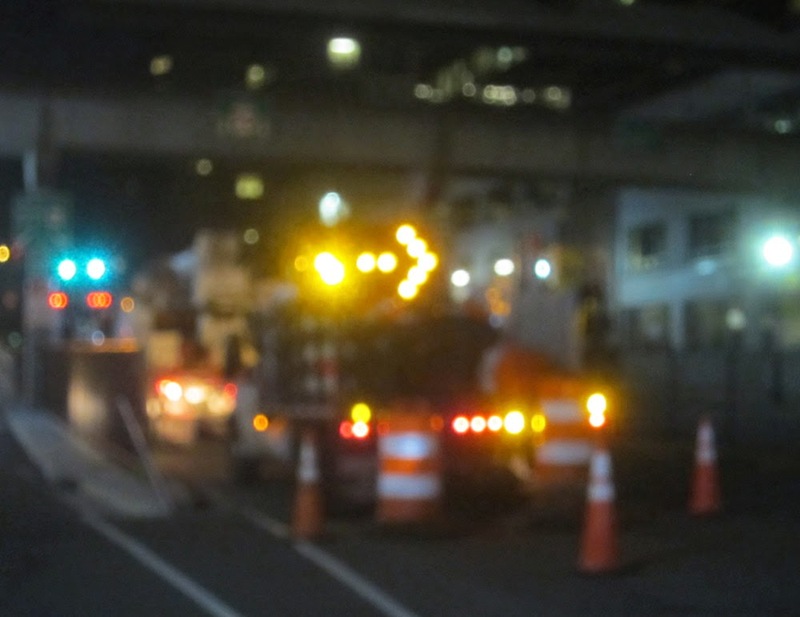 Every time you turn on a light, be grateful for the complex web of infrastructure that keeps Rosslyn humming.